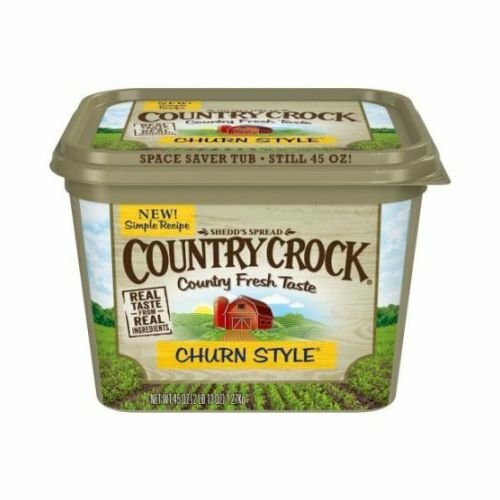 This post was sponsored by Country Crock®. All opinions are my own. Prepping for the season yet? I know I am with Christmas mere days away. And I love nothing more than to send someone out of my house with a mason jar full of delicious cookies after a full meal and a long day with family and friends. 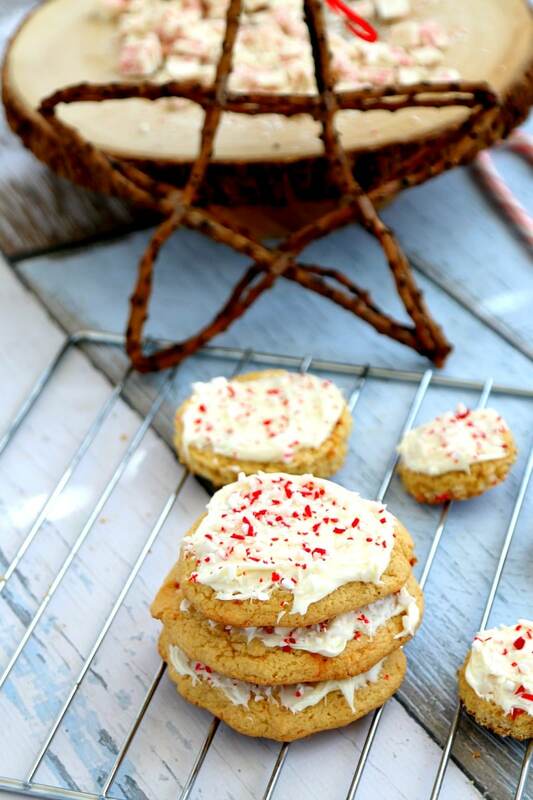 The great thing about this cookie recipe is that you can make one massive batch and then separate the dough into smaller batches for use with different mix-ins. 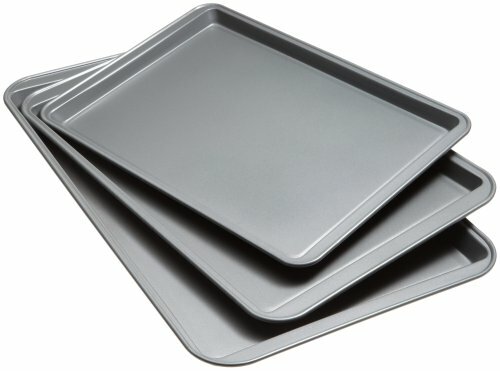 What are mix-ins? 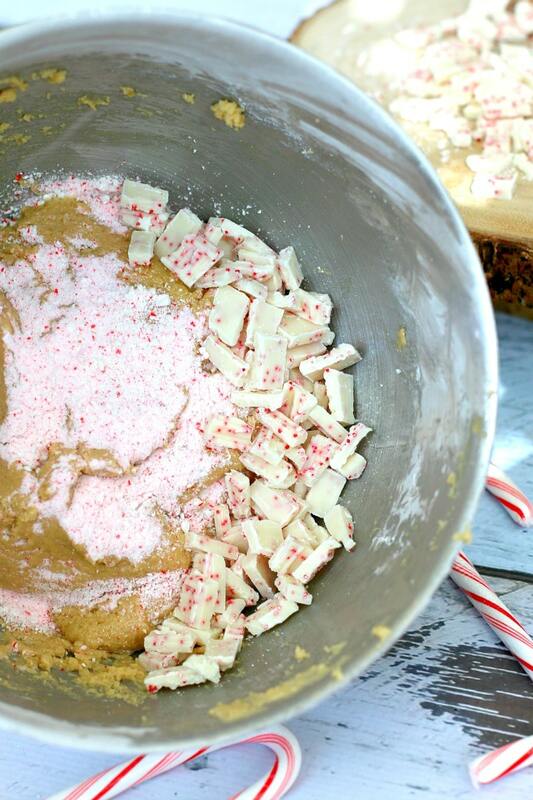 Mix-ins are all the extra stuff that make cookies personal! 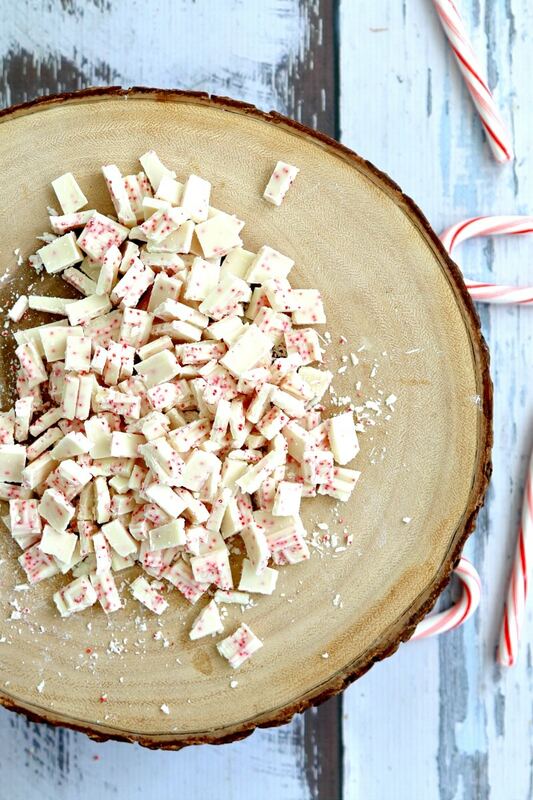 From additions like peanut butter and jelly, orange zest, marshmallows, or peppermint and white chocolate like done here, the possibilities are incredibly versatile. 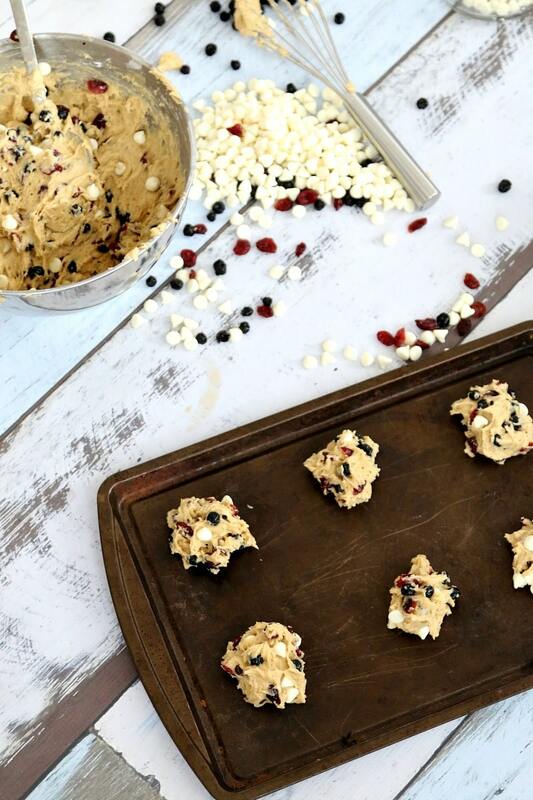 Before you get started on any batch of Make It Yours™ Cookies, you first have to make the original dough! It’s so simple and is the ONLY dough you need this holiday. Add mix-ins (SEE BELOW FOR MY MIX-IN SUGGESTION) into the dough until every spoonful of dough has some of the delicious mix-ins. Now time to mix it up! 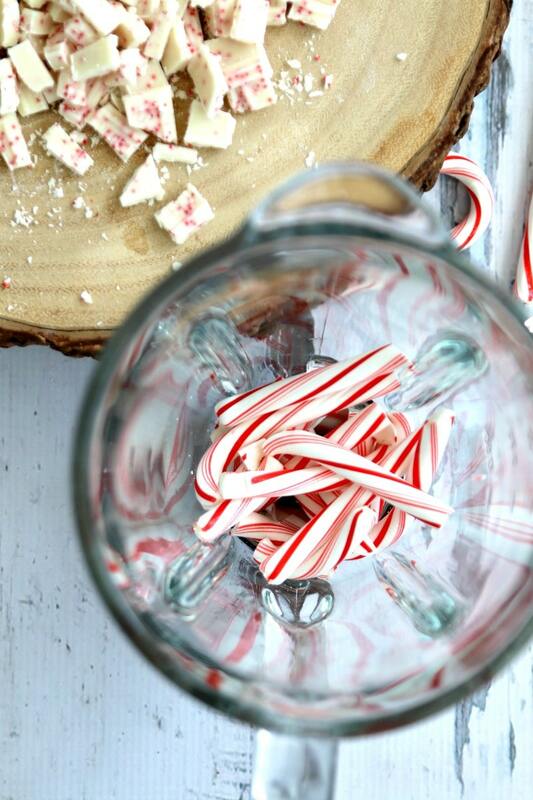 Because peppermint can burn easily, I ground down about 6 candy canes into a fine dust. 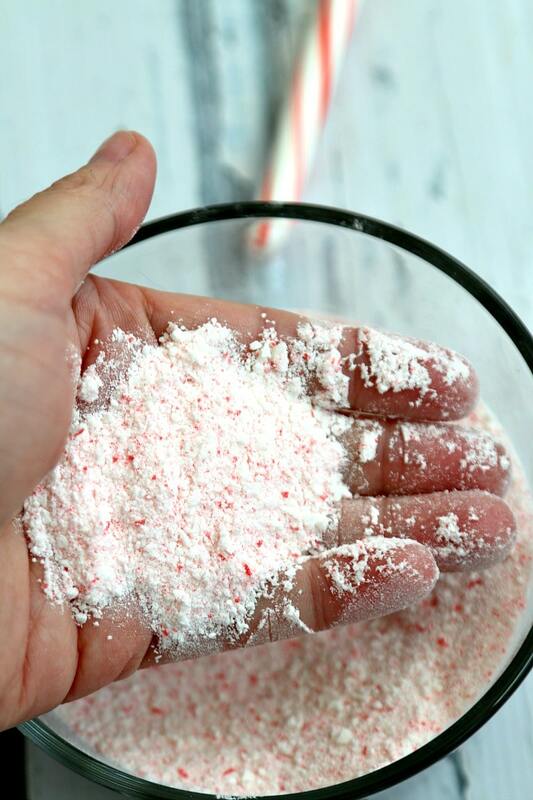 Then I added about 1/3rd of my candy cane dust and a good bit of white chocolate chunks (I used white chocolate w/ peppermint in it) to the mix. Then just follow the rest of the cookie instructions. 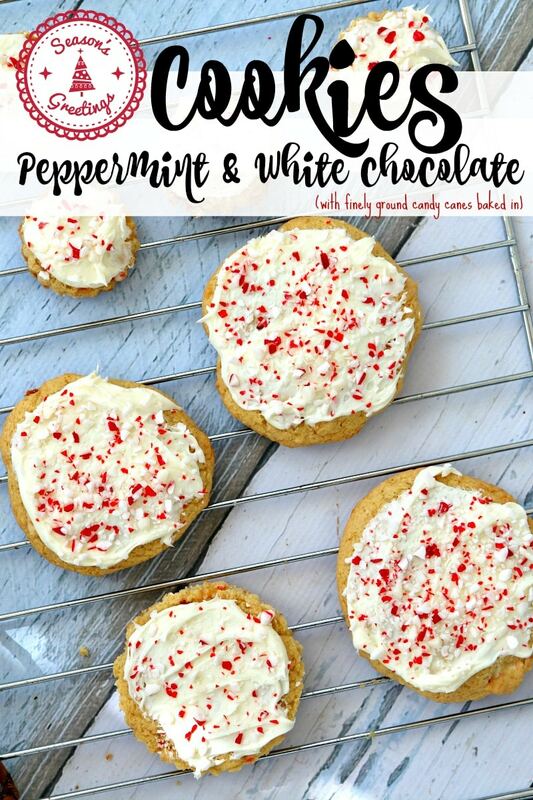 NOTE: The candy cane dust provided a great way to not burn my cookie while still giving them a totally amazing peppermint taste! Make sure you do not over spoon your dough. Afterward, I added white frosting and a few extra chips for a nice crunch (optional). The results? 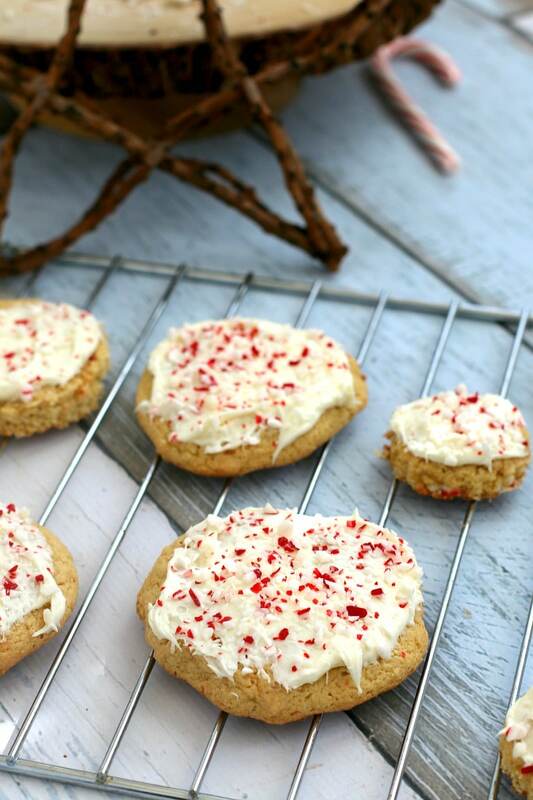 Perfectly peppermint cookies with a hint of white chocolate, making them disappear one by one. 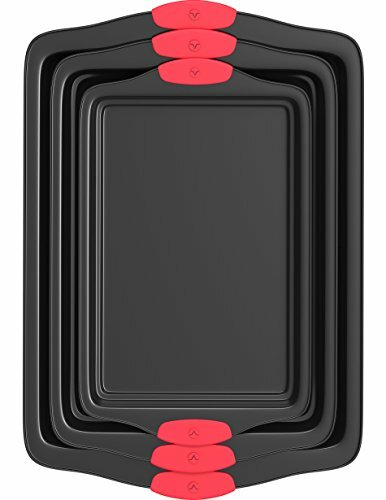 Want to see another great mix-in idea? Do not forget to visit my Blueberry, Cranberry, & White Chocolate Cookies! 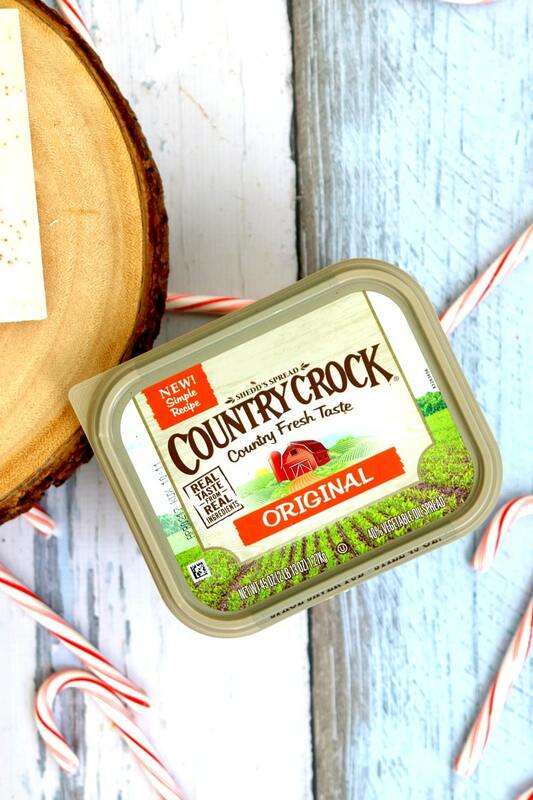 For additional mix-in inspiration visit CountryCrock.com or join the conversation online using the #MakeItYours on Facebook, Instagram or Pinterest. « Makeup at 40 yrs old – No Photoshop, Just Me.